In our conversations about assessing hazards and developing our situational awareness, it might surprise you to learn that the word safety didn’t come up much. 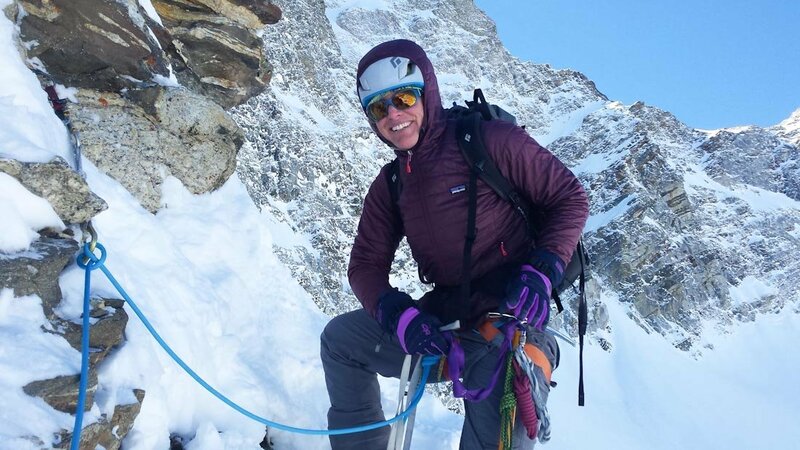 That didn’t mean that safety wasn’t important—safety is important on NOLS courses. But safety means “freedom from harm”—it implies a guarantee that no one can make, especially in the wilderness. If safety were our sole focus, we definitely wouldn’t have been in the mountains in May, training to lead groups of students in that environment. 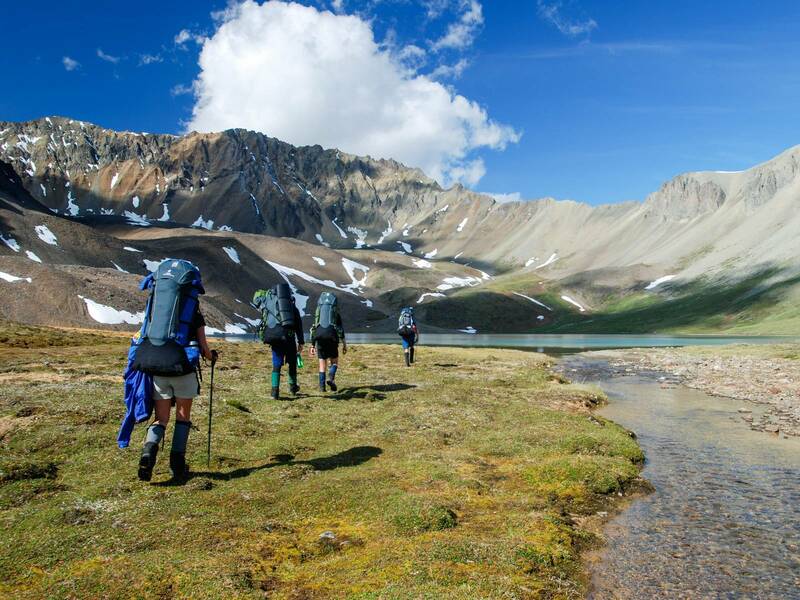 Instead of focusing solely on safety, we focused on risk management—the idea that, while we can’t guarantee safety in the wilderness, we can pursue our mission and learning objectives while managing risk to minimize the likelihood of a serious incident. 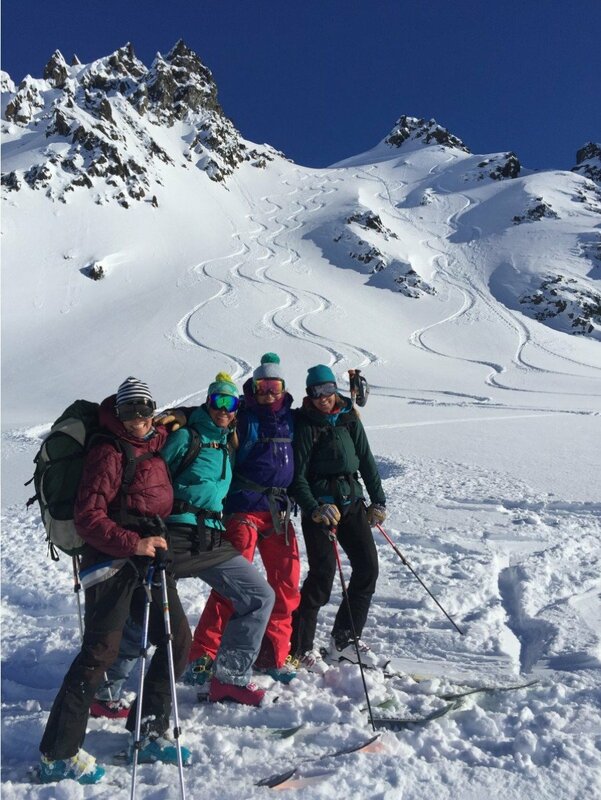 For the last 25 years NOLS has worked with partners across the outdoor industry to improve risk management awareness, standards, and practices, following the idea that working across programs and sharing knowledge helps everyone better manage the risks that are inherent to exploring and learning in the outdoors. One of the ways we’ve helped build this culture of risk management is by hosting the yearly Wilderness Risk Management Conference (WRMC) with Outward Bound, the Student Conservation Association (SCA), and a steering committee made up of representatives from different organizations. Read on to see what that has looked like over time, and how this culture of risk management has had positive impacts across the industry. Attendees at the 2017 WRMC. Photo by Brad Christensen. In 1989, a fatality incident on a NOLS mountaineering course in the Wind River Mountains spurred the family to challenge NOLS to create a dialogue with other organizations about risk that, at the time, didn’t exist. In response, leaders in the field held a series of yearly meetings and decided an annual conference was the best way to expand and continue the discussion. In September 1994, nearly 200 individuals gathered in Conway, Washington for the inaugural Wilderness Risk Management Conference hosted by NOLS. 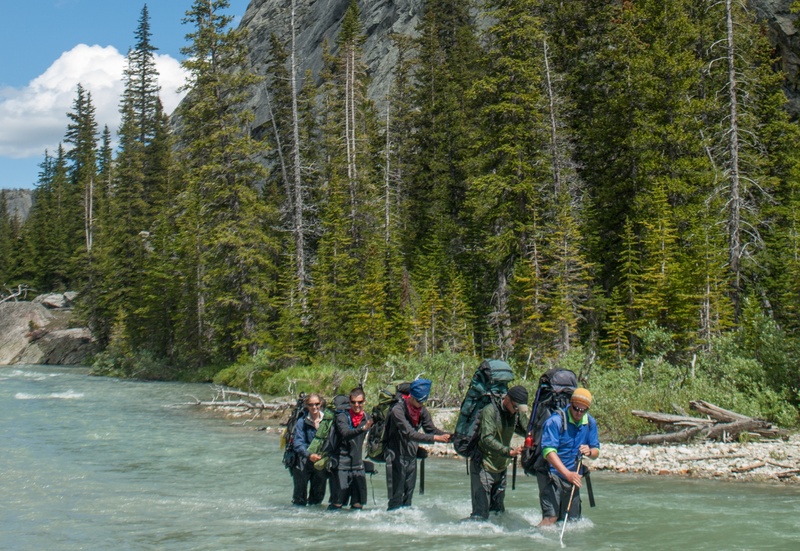 Outward Bound became co-host in 1995, SCA joined in 1998, and they have since partnered with NOLS to host the WRMC each year and keep the dialogue about managing risk in the outdoors moving forward. What was this conference, exactly? Mainly, it created a space for organizations across the outdoor and adventure education industry to come together and compare experiences and practices. Today, the WRMC’s purpose is to provide a forum to learn and share common practices in wilderness risk management and contribute to a culture of open dialogue among outdoor industry professionals. What started as a meeting under a tent is now a conference attended by 500 people representing around 200 organizations every single year. 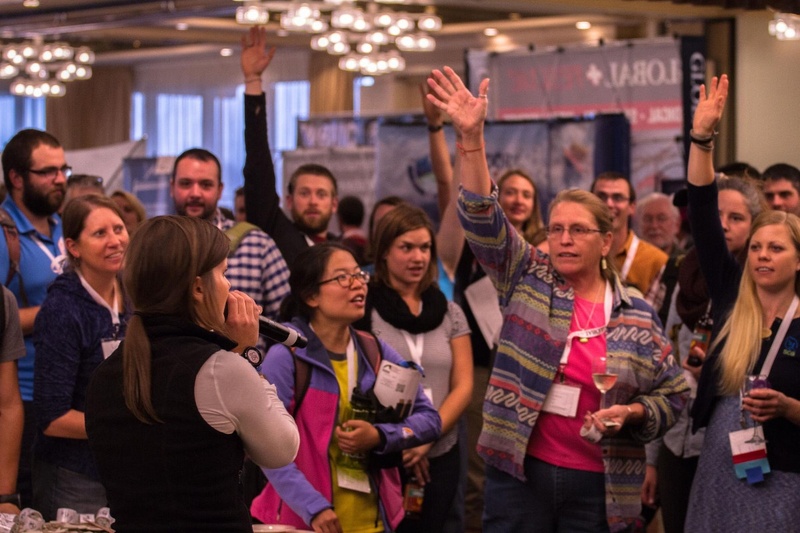 As of 2018, over 1,000 organizations have attended the WRMC. 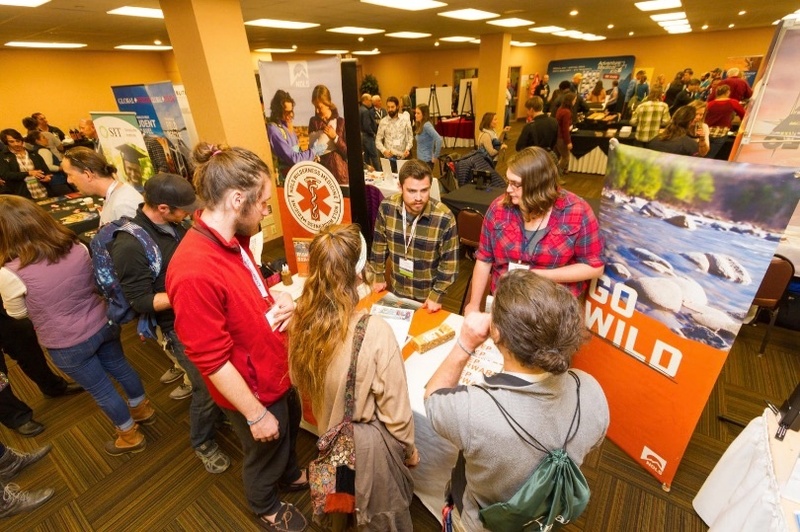 The conference serves outdoor and adventure education providers, guide services, study abroad programs, secondary schools, environmental educators, conservation corps, field science researchers, college and university programs, camps, and more. The 2015 WRMC. Photo by Kirk Rasmussen. Early on, the WRMC addressed shared concerns that are still relevant today—how to create a culture of risk management that includes incident reporting and data collection, legal and liability considerations, crisis management, and staff training. For example, to help organizations share information to make better decisions, an early priority was to develop a system for reporting and collection of data on incidents. This resulted in the WRMC partnering with the Association for Experiential Education to design the Adventure Program Incident Data Reporting Project. Despite concerns that collecting this data would reflect poorly on the organizations participating, by the time the project concluded in 2009, more organizations valued and participated in collecting this data, sharing it, and using it to inform risk management practices. As the WRMC grew, it evolved to address new challenges that come with an ever-changing world, such as Crisis Communication in the Facebook Age, Psychological First Aid, and a wider range of issues around Diversity and Inclusion. A core educational component of the WRMC is emergency planning and crisis response. Since 2002, NOLS Risk Management Director Drew Leemon has presented a workshop annually called “Crisis Management: A Preplan in Action,” in which he gives an overview of how to successfully manage a crisis, offers guidance on how to build a crisis management plan, and provides a forum for attendees to exchange ideas and share experiences. Even though attendees may view each other as competitors in other realms, NOLS and its WRMC partners emphasize that making risk management training and resources available to more people benefits everyone. If done well, the emphasis on solving problems together facilitated by the WRMC shows up at every level of an organization. On my instructor course, we practiced identifying hazards to a group and discussing our thought processes out loud. With this conversation, we were able to leverage the whole group’s experience and make better decisions. That’s what a culture of risk management looks like in action—facing challenges together and bringing forth that experience so, in the end, we make better decisions together. 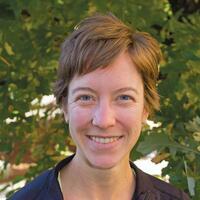 Learn more about the Wilderness Risk Management Conference.